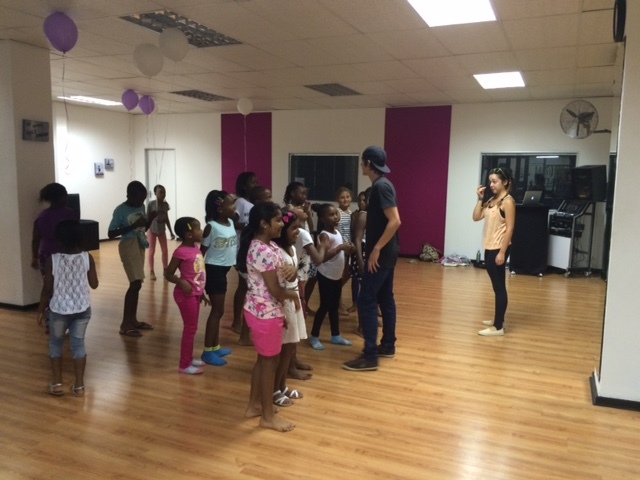 Does your child love dancing? Don't have enough space in your living room for all their friends? Not sure what songs the kids of today enjoy listening to? 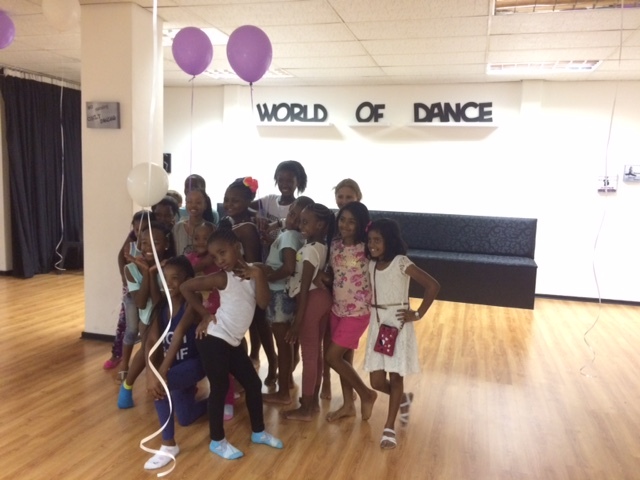 Let World of Dance assist you in giving your child a birthday party that will stay with them for years. 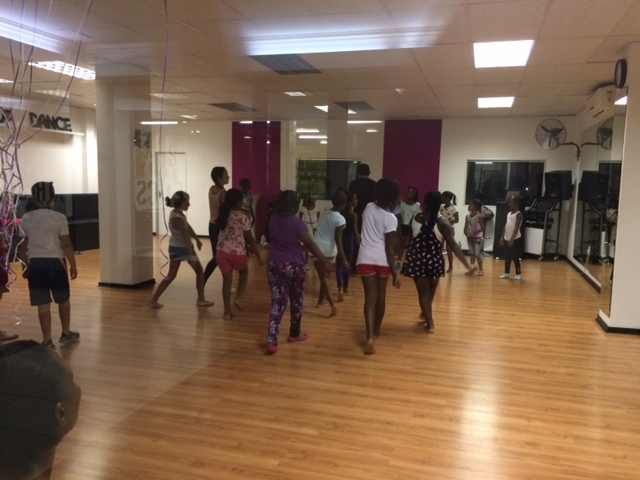 World of Dance can be hired out for an afternoon where we host a dance party for your child and their friends. We can arrange one of our instructors to be here on the day to teach them some cool moves to impress everyone with when they go back to school or just facilitate a few fun games for them on the day. The party at World Of Dance was unbelievable. 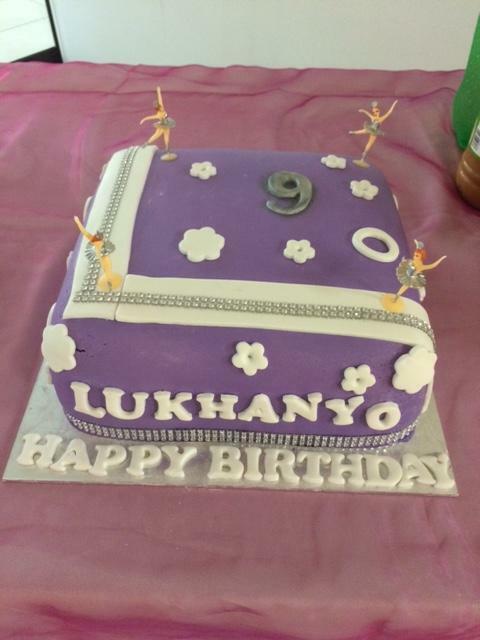 Lukhanyo is a natural dancer and this was the perfect party for her. The kids were taught cool dance moves. Thank you World of Dance for your professionalism and friendly nature. I will definitely tell people about this wonderful birthday venue. God bless you.